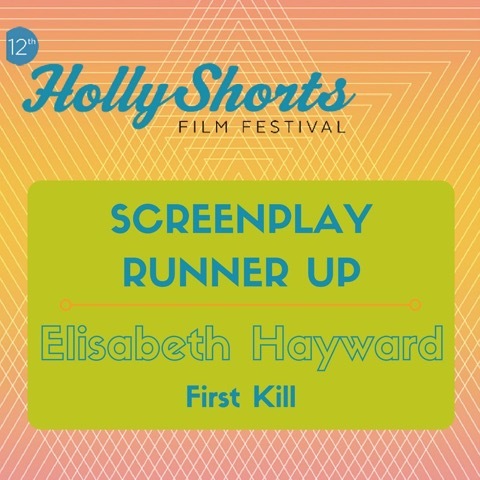 Lis Hayward has just won the Runners Up prize for her screenplay titled “First Kill” at the 2016 Hollyshorts Film Festival. From a field of 300 entrants Lis made it to the final two. 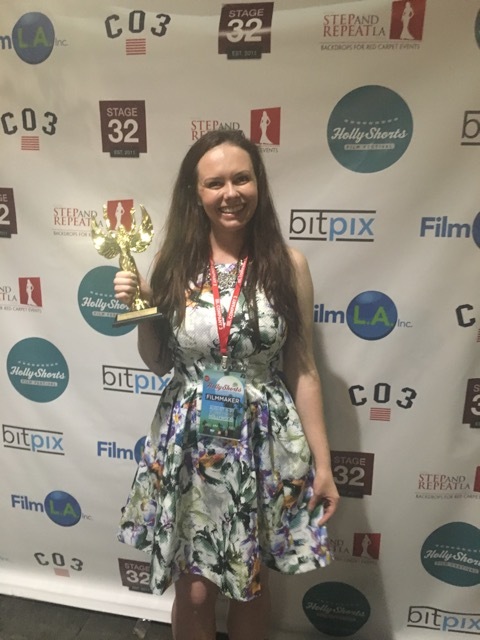 Lis hopes to produce the short next year.